Shermaine is the founder of Tish Lifestyle and Tish events. With a background in Public Relations and Publishing, she started Tish Events with a dream to bring beautiful and chic decor to personalised parties. A curator at heart, Shermaine spearheads the Tish Events team and works closely with clients to create one-of-kind decor design using Tish’s signature style in calligraphy and floral design. She’s a real people’s person and is everyone’s BFF, dogs and cats included. Passionate, loyal and often too loud, Shermaine’s the head cheerleader of Team Tish and is all about spreading good vibes in your everyday life. Daniel is part of the event design team – the creative force, the visionary behind how an event is going to look and most importantly feel. He creates a concept that is an extension of the event inspiration and then oversees the execution of this design. Dedicated and highly creative, Daniel challenges himself by breaking boundaries through every design and ensuring it is not only visually beautiful but is practical and functional as well. 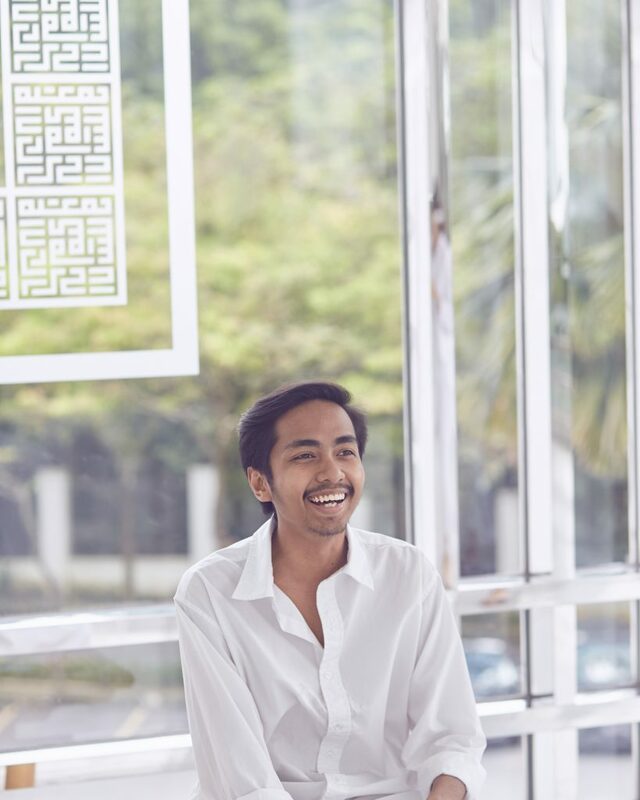 A firm believer in collective collaboration, he is passionate about working with other creatives from other fields. Outgoing, passionate and eloquent, Arissa oversees the overall planning of an event from vendor liaison to strategic collaborations with the right partners for all #TishEvents. 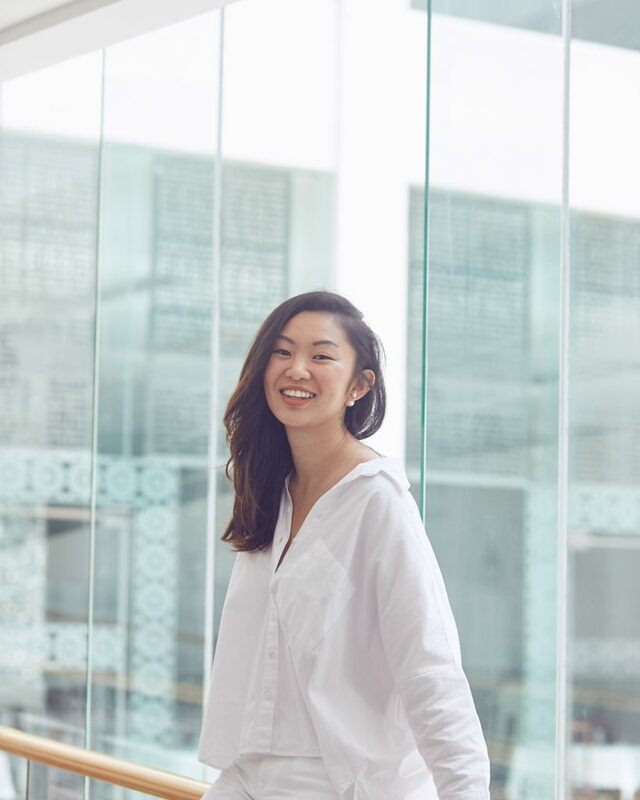 Her love for travel and exploring new destinations and experience allows her to inspire the team to think out of the box and create an ideation of our own. A self-professed foodie and chocolate addict, this girl will go through great miles to have a taste of all things sweet and savory. We are always on the hunt for fresh and creative minds! Send in your resume today! copyright 2019 tishevents.my. Designed by freaks web.